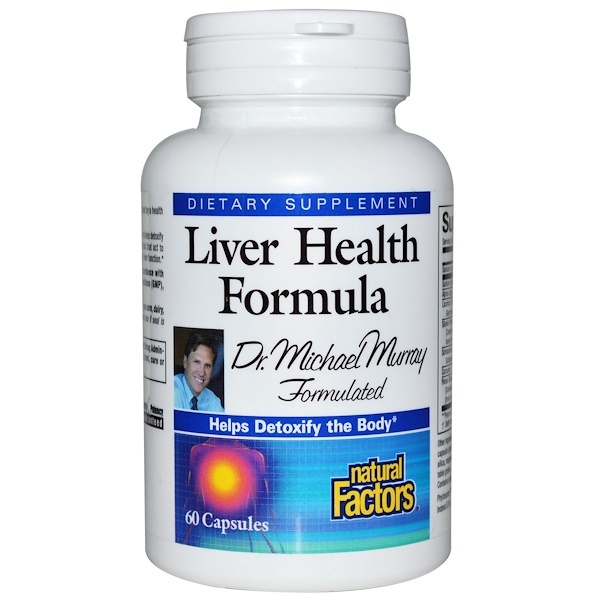 Liver Health Formula supplies key substances used by the liver to help detoxify harmful chemicals. 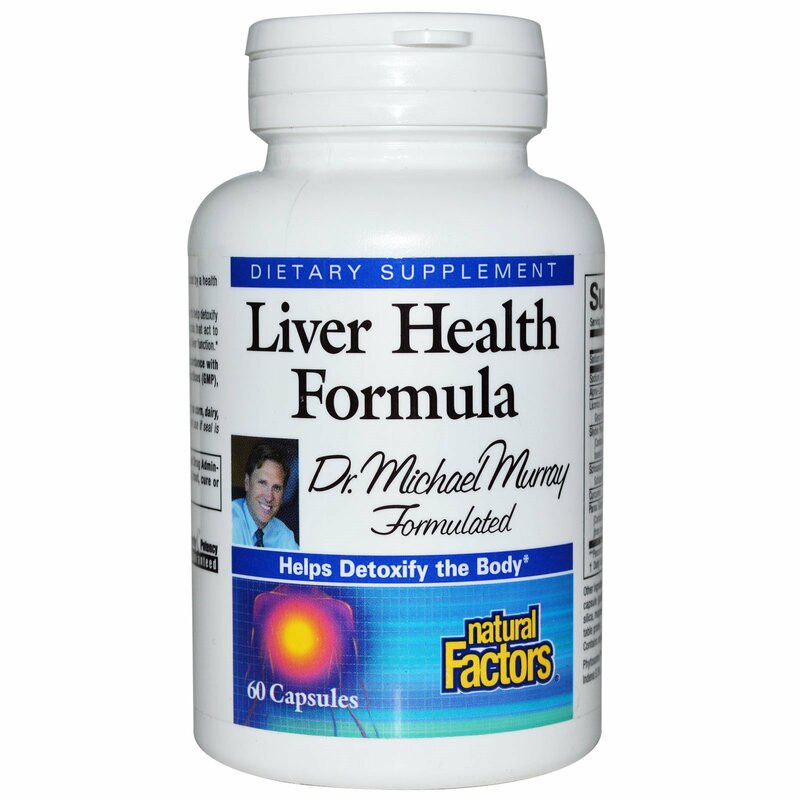 It also contains important phytochemicals that act to protect liver cells from damage in an effort to support normal liver function. 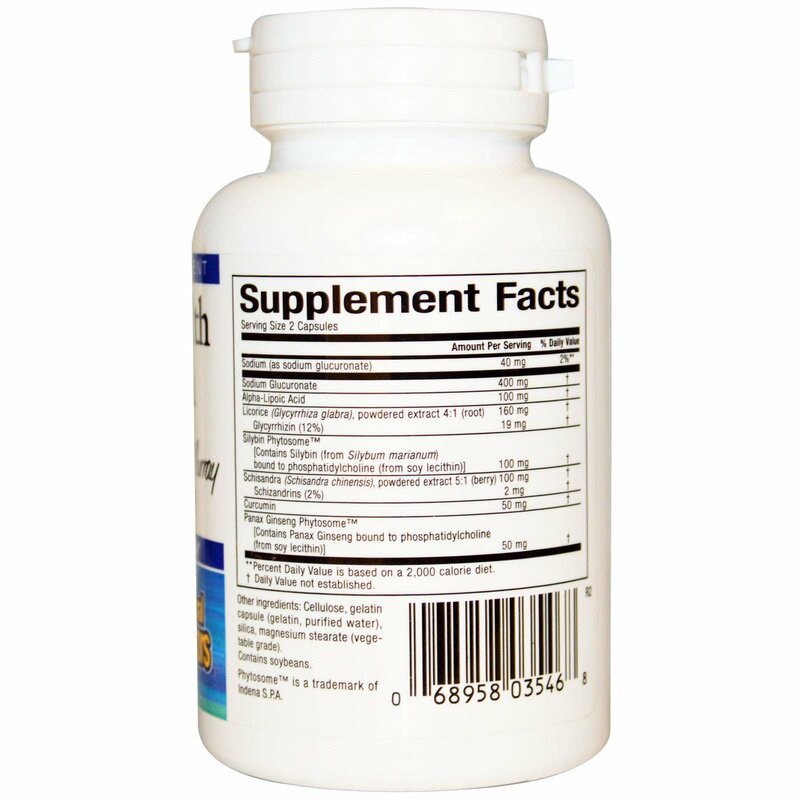 2 capsules, 1-3 times per day or as directed by a health professional. Cellulose, gelatin capsule (gelatin, purified water), silica, magnesium stearate (vegetable grade). ** Percent Daily Value is based on a 2,000 calorie diet.